Do you need further information related to Ecodesign? Since some years, several Ecodesign directives were entered into force. Faced to these numerous evolutions, LENNOX EMEA major actor of air conditioning help their partners to better understand the regulatory environment. This new regulation support all the stakeholders to better promote the seasonal efficiencies and the energy savings of our products. To support that, Ecodesign is a European regulation (EEC) directly linked to the CE mark. It applies to all energy consuming products. Many directives are included in Ecodesign (2009/125/EC). Application date: 1st of July, 2016. For more information, click here (link to European Commission Official website). 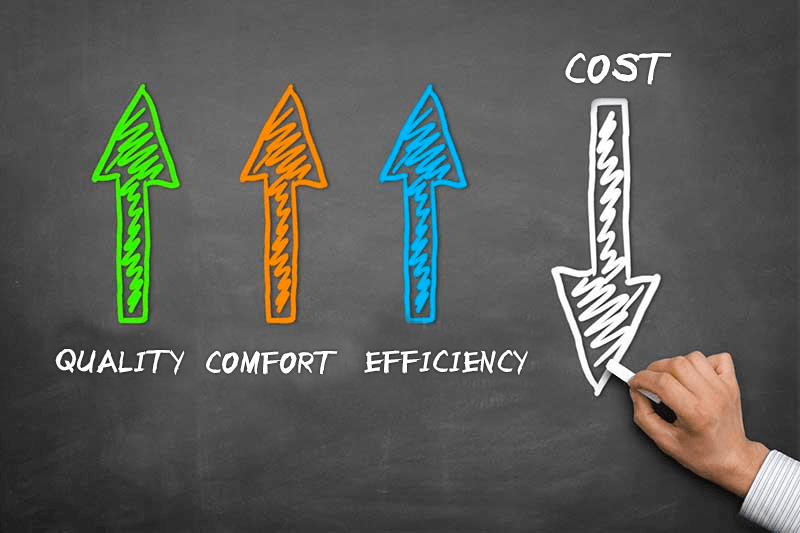 In one hand, thanks to Ecodesign calculation methods and seasonal efficiency, it is easier now to demonstrate to your customers the real performances of our units. In an other hand, the pervasive use of EC fans and also multi-compressors (and Inverter compressor in certain cases) has generated a real improvement of the comfort. Do not consider Ecodesign regulation as a constraint: for our customers Ecodesign is synonym of energy saving and optimized comfort. Our commercial team is available to support you in this calculation. Do not hesitate to contact your local representative. Below, a table summarizes the main products families sold by LENNOX EMEA and the corresponding Ecodesign directive. Clinking directly in the link, you will have access to the official reglementation.